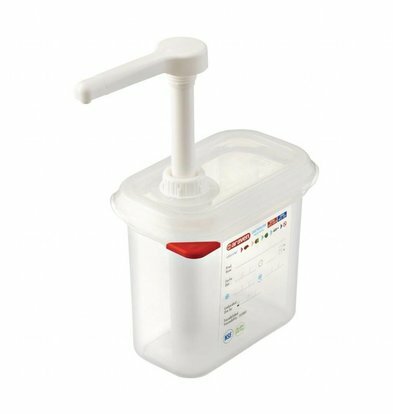 They must not only serve equally, they must also be kept clean. 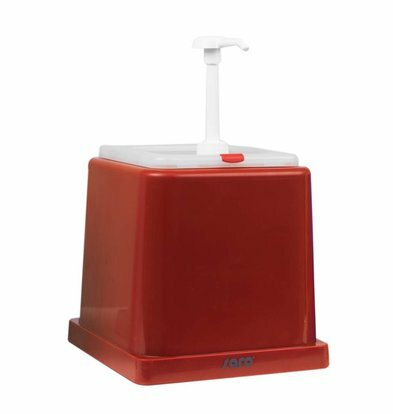 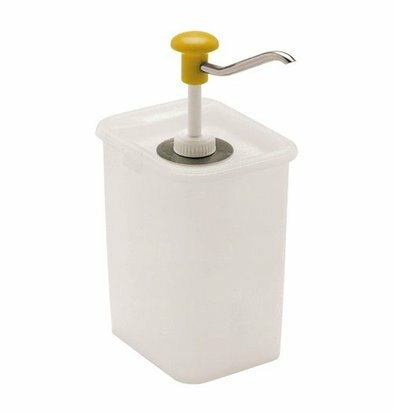 Sauce Dispensers are typical products that the average snack bar owner or restaurateur scrimped on. 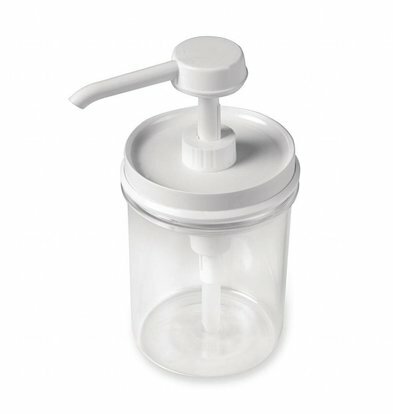 Yet it is precisely these items that can keep sauces fresh longer and promote general hygiene in the kitchen. 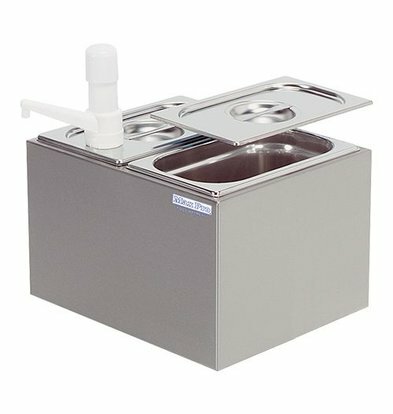 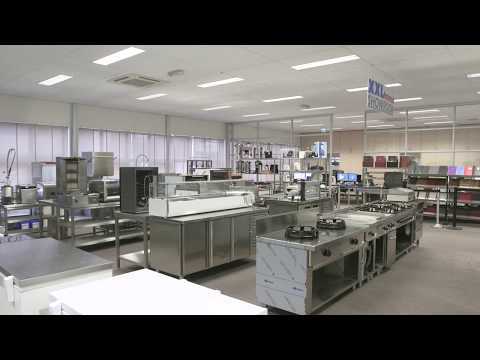 At XXLhoreca will find several sauce dispensers and systems that have proven their worth for some time. 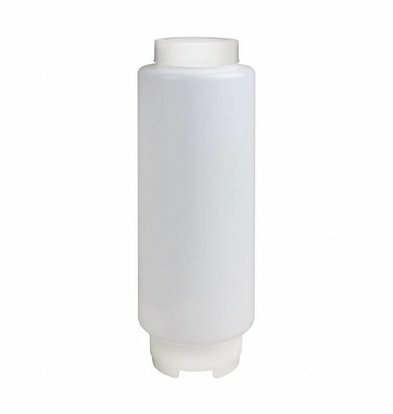 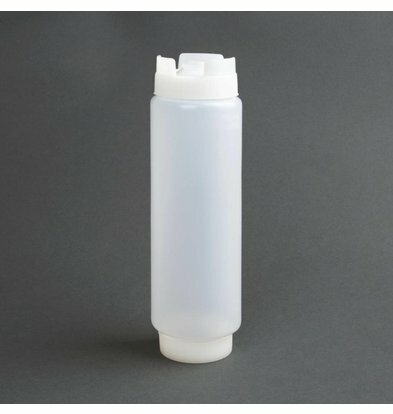 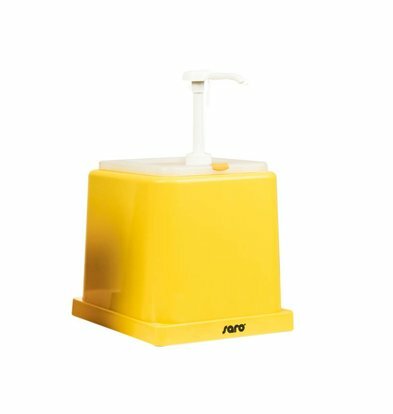 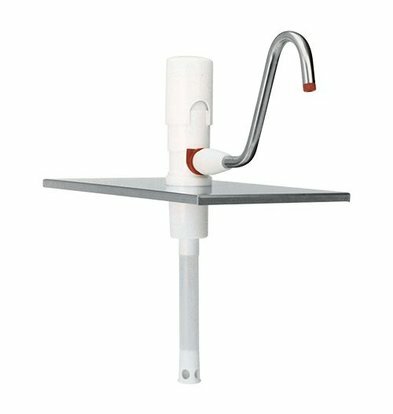 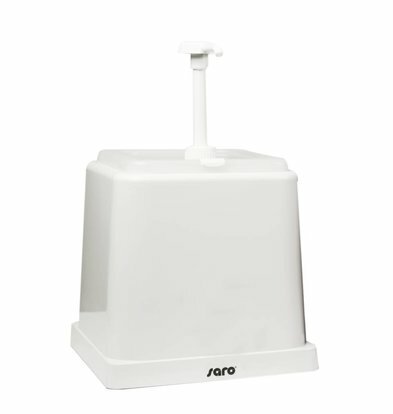 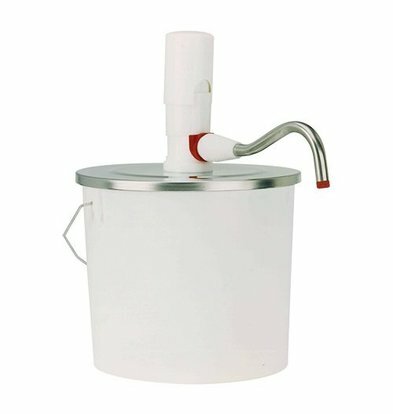 All our sauce dispensers come with convenient and pumps are made from high quality plastics and metals. 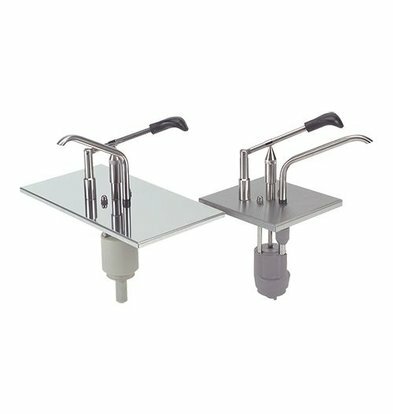 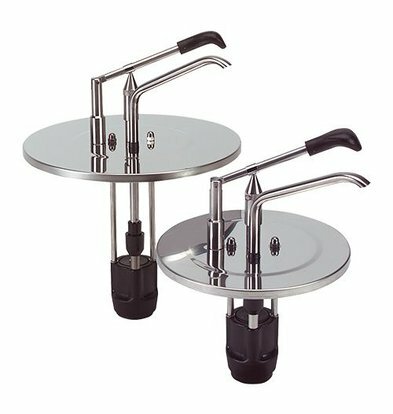 With a max pro sauce dispenser can already excellent from the feet but with a complete Bartscher sauce dispenser with four pumps retrieve truly a professional sauce dispenser at home. 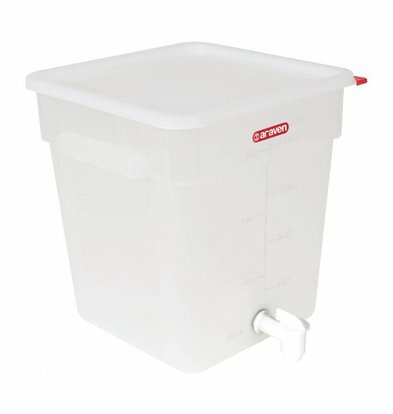 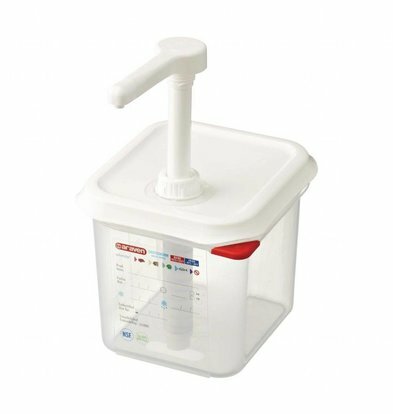 With a total capacity of 3.3 liters is the right option for the snack holder or restaurateur who wants to serve his customers really efficient. 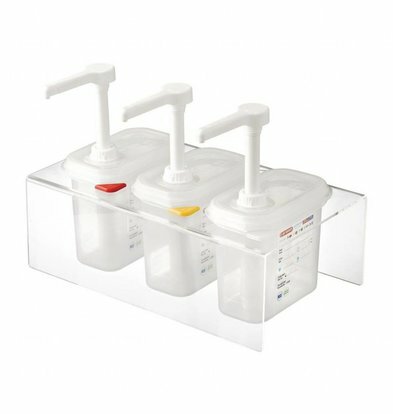 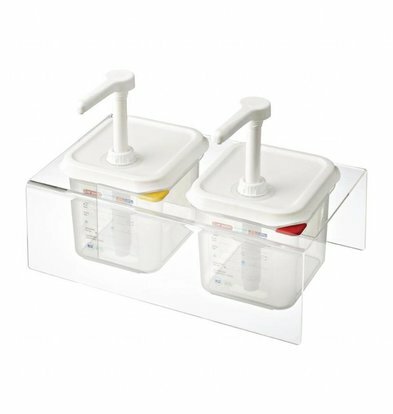 Order a modern sauce dispenser XXLhoreca and take advantage of our attractive discounts!